And he said 5G is one technology that feels like the hype is going to be reflected in the reality. Robbins cited some statistics to illustrate what lies ahead, based on the latest Cisco Visual Networking Index report. “We believe in the year 2022…there will be more traffic created than there has been created since the inception of the internet,” he said. And these connections are going to generate far more traffic than today, said Robbins, who suggested it could be up to six-times higher. Robbins emphasised the need to work with partners to build new capabilities for enterprise, for example. 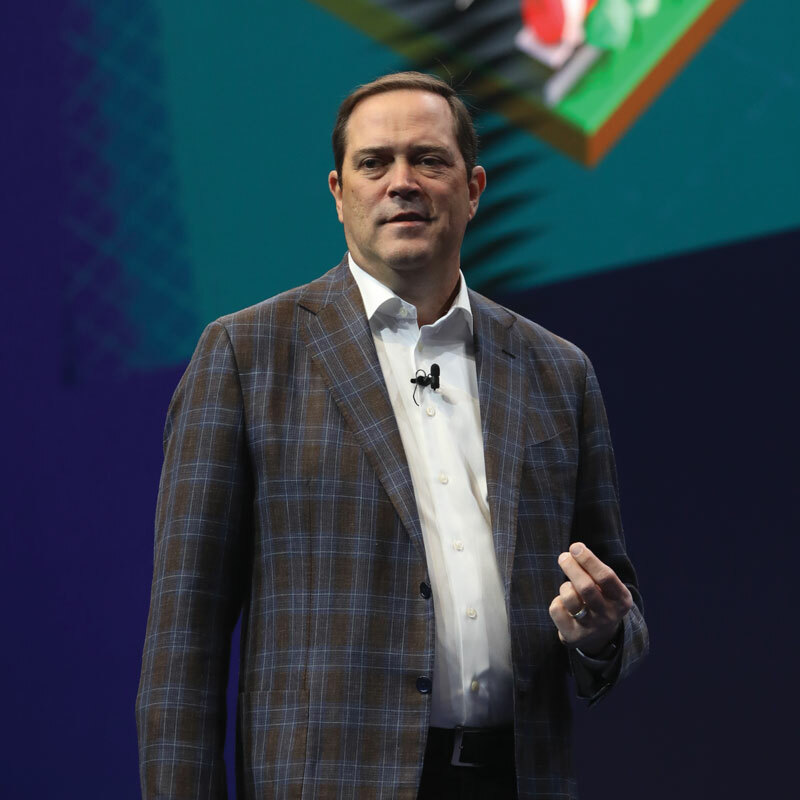 He pointed to the achievements of Cisco’s partner Rakuten, which is building the first new mobile network in Japan in a decade.